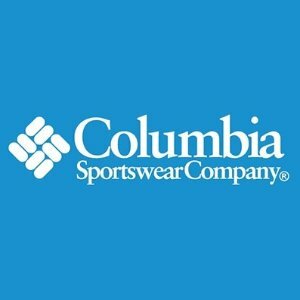 Columbia Sportswear offers up to 65% off on WEB SPECIALS via coupon code "COLAPRMAY19". 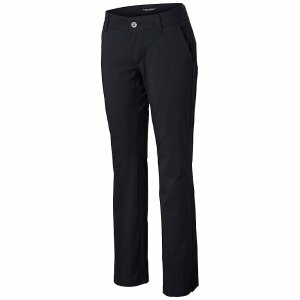 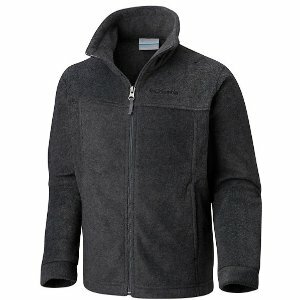 Columbia Sportswear offers Sale Items, up to 60% off. 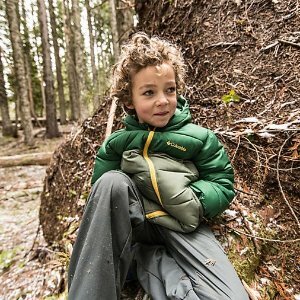 Columbia Sportswear offers up to 50% off Select Kids Clothing Sale. 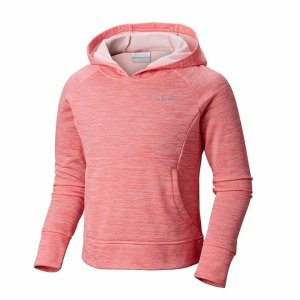 Columbia Sportswear offers Web Specials for Kids Clothing Sale.up to 65% off+ FS via coupon code "COLAPRIL19". 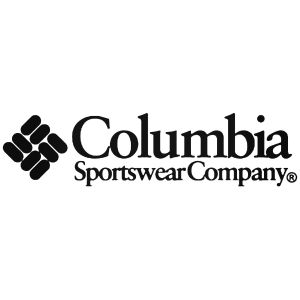 Columbia Sportswear offers up to 65% off Web Specials via coupon code "COLAFF65". 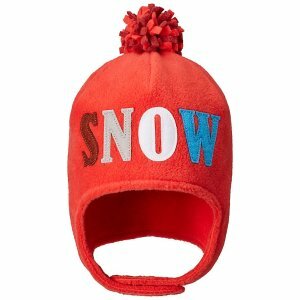 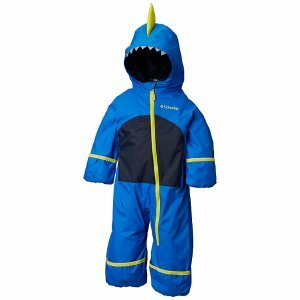 Columbia Sportswear offers anWeb Specials for Kids Clothing Sale. 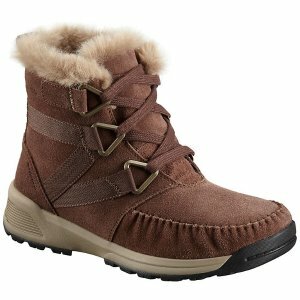 Up to 65% off via coupon code "COLAFF65". 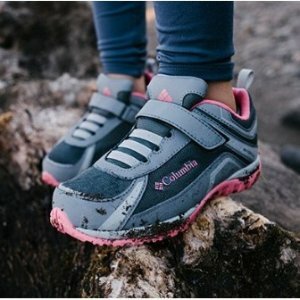 Free shipping for Columbia Greater Rewards Members (free to join). 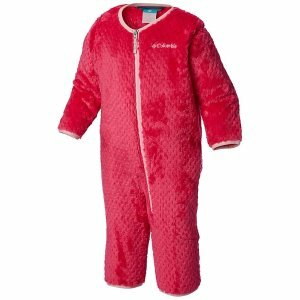 Columbia Sportswear offers an Web Specials for Kids Clothing Sale. 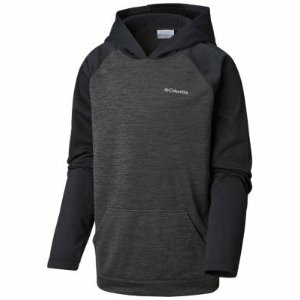 Up to 70% off via coupon code "COLMARCH19". 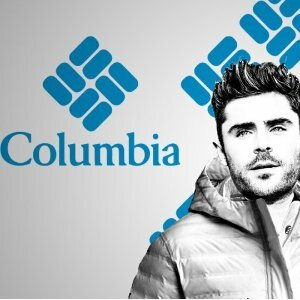 Columbia Sportswear offers up to 70% off web deals via coupon code "COLMARCH19". 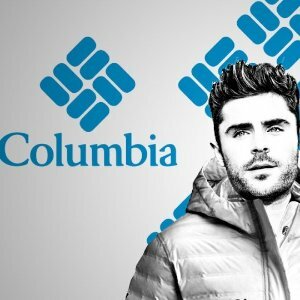 Columbia Sportswear offers Web Specials up to 60% off++Extra 20% Off via coupon code via coupon code "2FEB60". 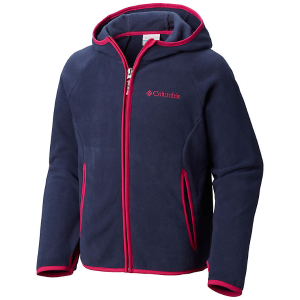 Columbia Sportswear offers an Web Specials for Kids Clothing Sale. 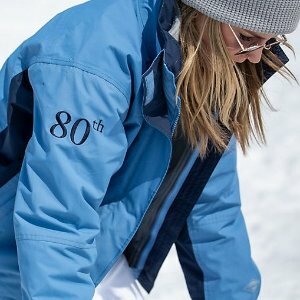 Up to 60% off+extra 20% off+FS via coupon code "2FEB60". 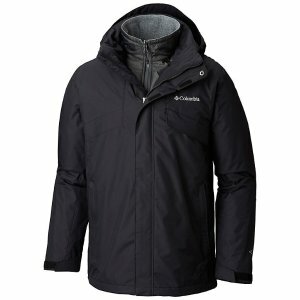 Columbia Sportswear offers Winter Sale, up to 50% off. 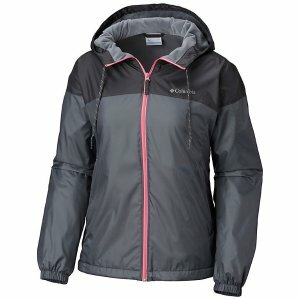 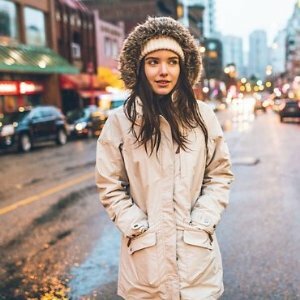 Columbia Sportswear offers the Women’s Sleet to Street Interchange Jacket for $68. 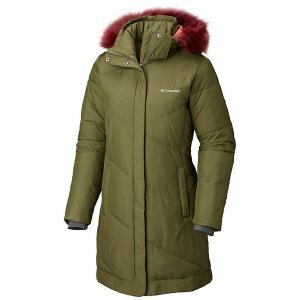 Log in and see final price on checkout. 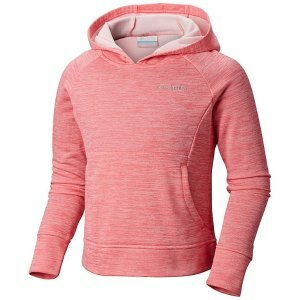 Columbia Sportswear offers an extra 20% off Member Saving Event. 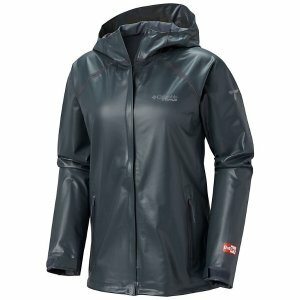 Deal ends 2/18 08:59 PST. 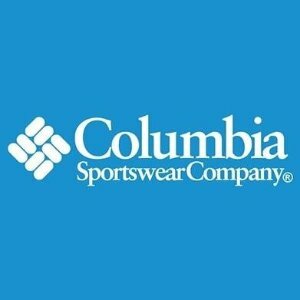 Columbia Sportswear offers up to 60% off Web Special via coupon code "COL19FEB60". 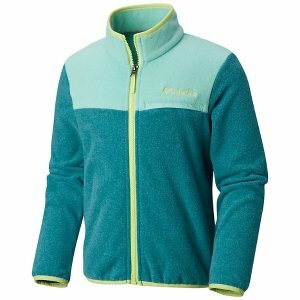 Columbia Sportswear offers the $154($220) Women's Carson Pass™ Interchange Jacket via coupon code "CARSON30". 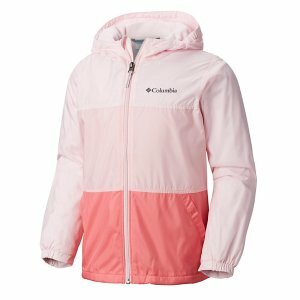 Columbia Sportswear offers up to 65% off Web Specials for Kids Clothing Sale.via coupon code "COL19FEB60". 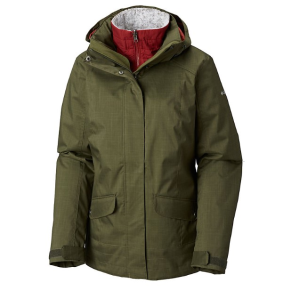 Columbia Sportswear offers up to 50% off Winter Sale.